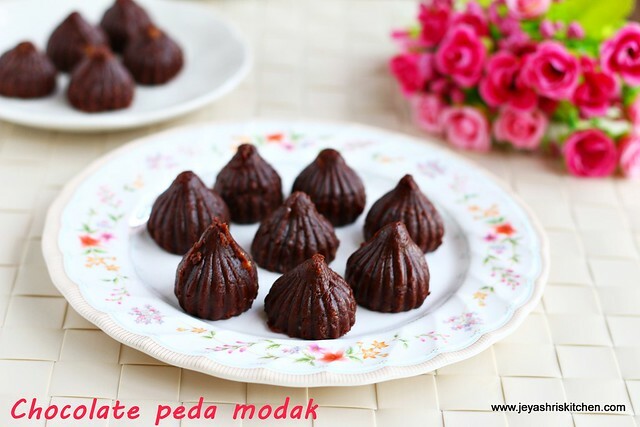 Peda modak is a popular one made by Maharastrians during Ganesh Chathurthi festival. As i mentioned in my khoya stuffed modak post, i have a lot of maharastian friends here and they make the celebration too elaborate. They keep the Ganpathi at home for 3-5 days and all the days it will be like a festival for them. We will be invited for Dharshan and they will visit as many houses as possible for Ganpathi dharshan. 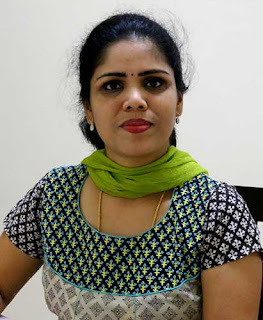 Being born and brought up in South India, for me it is very interesting to know about the tradition followed by them. I still remember the kids of friends will cry when they do the Visargen of Ganpathi (immersion of ganesha idol). Maharastians make modak with khoya and they call it as Khoya | Mawa modak. 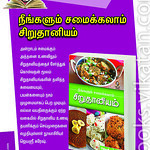 The same pedas which we make for Diwali will be made as a prasadh for Ganpathi. 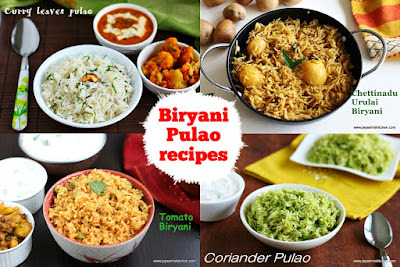 They make varieties of modak and few of my friends make eggless cakes too for neivedhyam. This chocolate peda modak also made in some houses for this Ganesh chathurti festival. 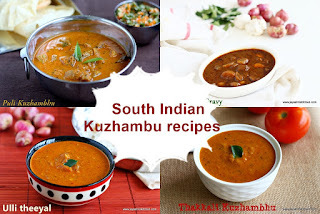 I have adapted this recipe from Sanjeev kapoor's recipe. 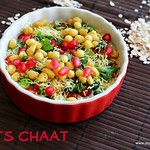 Try out this easy peda recipe and check my other Ganesh Chathurti recipes too. Bring the khoya to room temperature. Scramble this nicely with your hands. 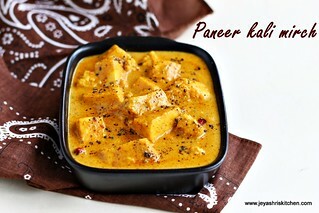 In a non stick pan add few drops of ghee and add the khoya and sugar. Keep the flame low. 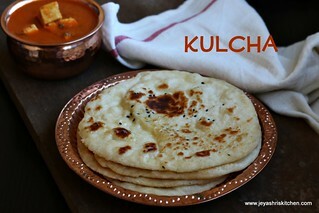 The khoya tends to burn very fast, so be very careful. Even i kept in ver low flame but still while i was taking step wise pictures, it was slightly brown, which you can see in the pictures. First the khoya and sugar will start melting and then it will come to a thick mass. Switch off the flame and add the cardamom powder. I added Everest Milk masala. You can add a drop of vanilla essence too. Add the cocoa powder to this and mix well. While adding cocoa powder sieve this and add to avoid getting lumps. Mix well. Allow this to completely cool. Grease the modak mould with little ghee. 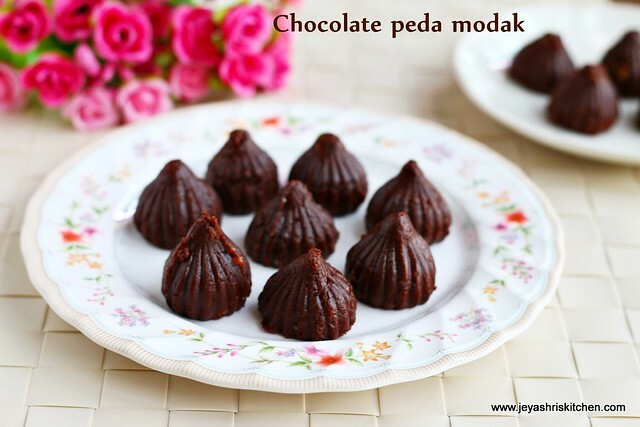 There are 2 ways to make this modak using mould. You can adopt whichever way you want. I personally prefer the second method more easier. Open the mould and grease with little ghee. 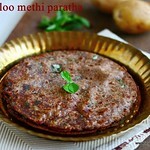 Place little of the khoya dough in all the 3 parts and level it up with your hands. Gently open the mould now . 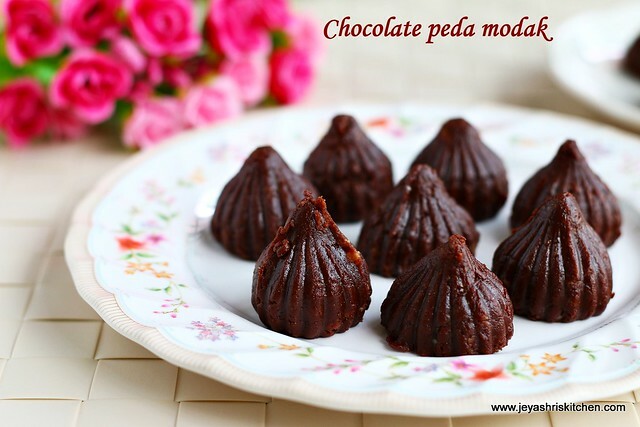 Chocolate peda modaks are ready. The other way to make this is make the dough into balls and stuff it inside the closed mould. Push this little inside so that the dough will go till the end an form a beautiful tip of a modak. Carefully open the mould and the modaks are ready. These modaks stays fresh for 3-4 days if kept in the refrigerator. Add the cocoa powder after switching off the flame, else it will be bitter. Grease the mould every time . Ensure that the modak peda is soft without any lumps before making it. Instead of cardamom powder you can add vanilla essence too. Where to get the mould in singapore? perfect for the kids.. so yum! 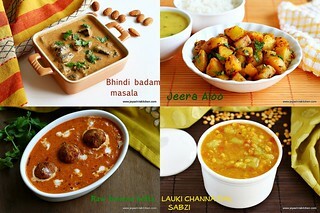 Drooling!! Perfect treat for kids! !